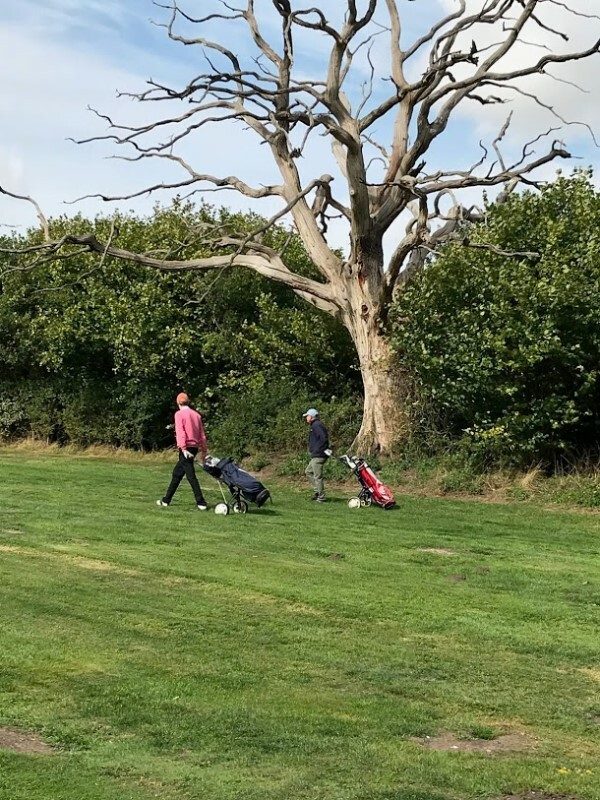 The Golf Group is about enjoying your game. I would describe it as "Social Golf", 9 Holes of Golf with the opportunity for a chat over a Drink and Lunch. 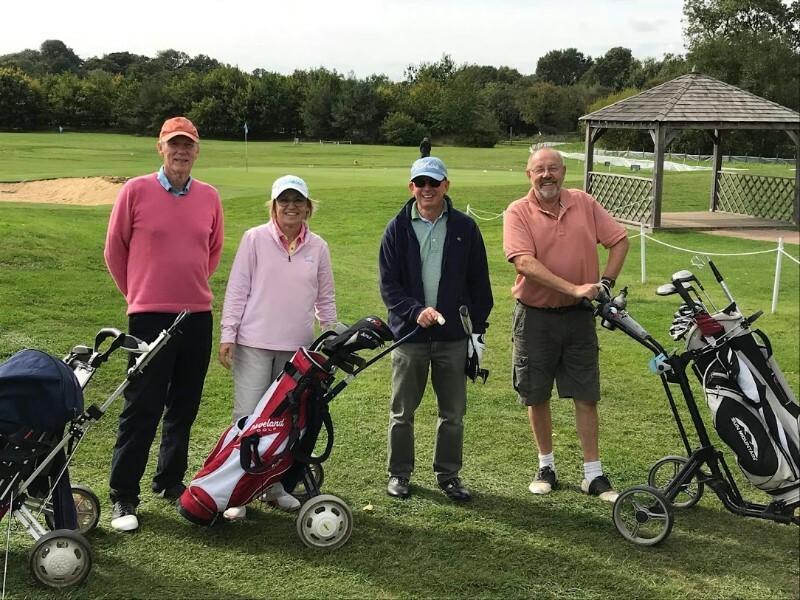 We are a mixed ability group and play every Tuesday at Golf World Stansted (Elsenham Golf Course)). 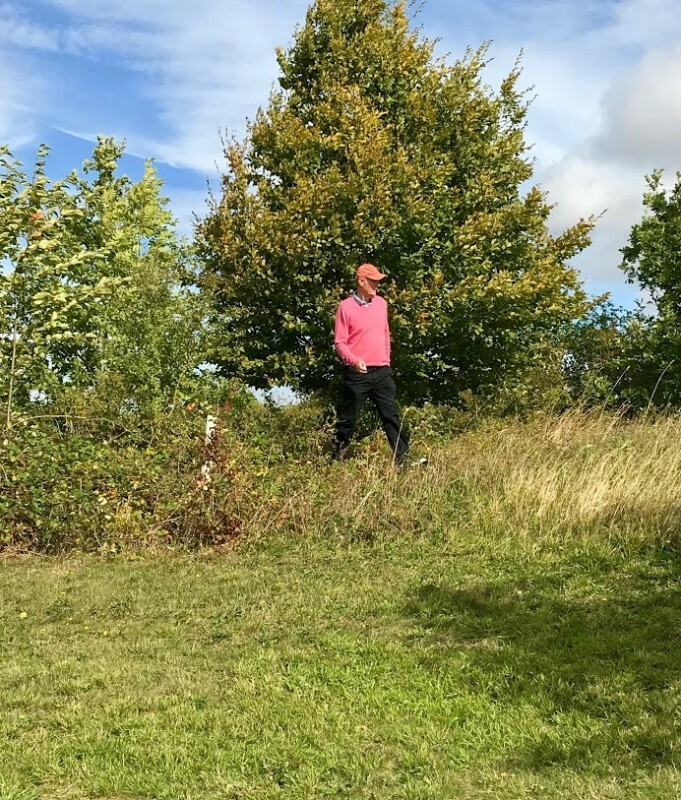 The course is interesting and quite challenging in places and thus a great game. Several of our Group are Members and can introduce guests. 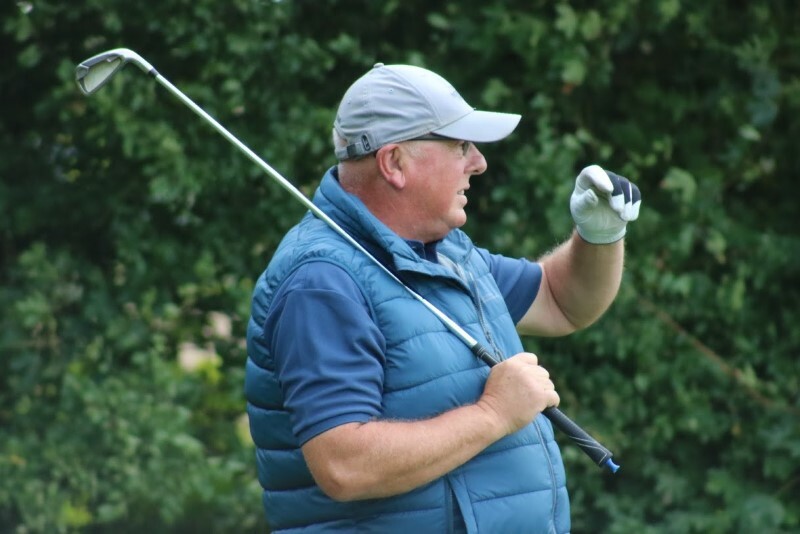 Every Tuesday - Tee off time 10.30 at Elsenham Golf Course - Current Cost for nine holes £10.